Fyffes, which is one of the largest tropical produce importers and distributors in Europe, has purchased Canadian mushroom producer Highline Produce. 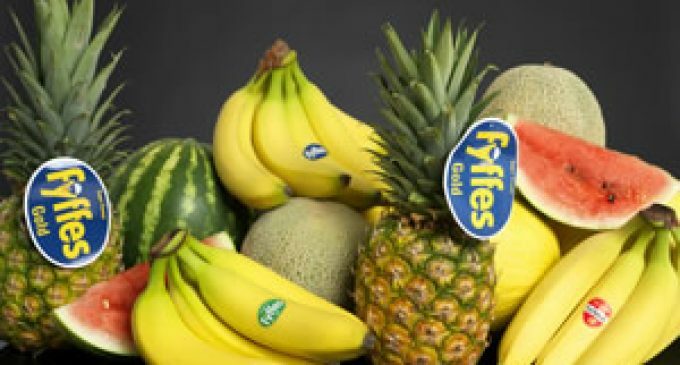 Fyffes has paid CAD$145 million (€98 million) to acquire 100% of the equity in Highline and refinance its existing debt. 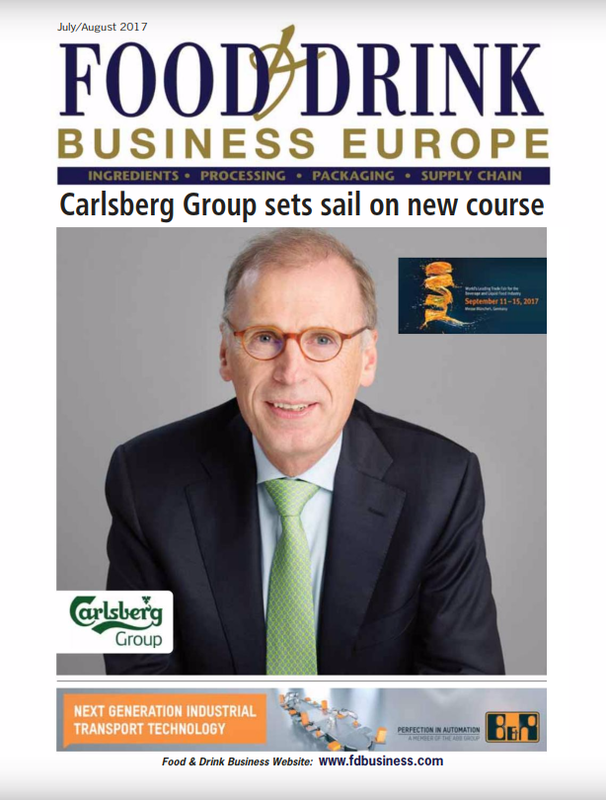 Fyffes is funding this acquisition through new and existing bank debt. Highline is a fully integrated mushroom business operating from five facilities, of which four are owned and one is leased. 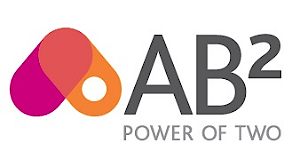 It is the largest operator in the mushroom category in Canada, with retail customers accounting for about 75% of sales, and wholesale, food service and canning customers accounting for the balance. US customers represent about 35% of current annual revenues. Highline’s experienced management team, led by chief executive Glenn Martin, will continue to run the business. Fyffes has based its CAD$145 million valuation of Highline on an 8.1 times multiple of its estimated current annualised pro-forma EBITDA of CAD$18 million. Fyffes net debt after this acquisition will be less than 2.5 times EBITDA, based on Fyffes current target EBITDA range for 2016 and Highline’s pro-forma annualised EBITDA. It is anticipated that this multiple will reduce to below 2 times within 2 years based on the expected cash flows of both businesses. “This transaction fits perfectly with Fyffes strategic objective of adding an additional product to its existing three through the acquisition of an established, successful, integrated operator in a category with significant scale,” explains David McCann, chairman of Fyffes. Fyffes has operations in Europe, the US and Central and South America. Its primary activities are the production, procurement, shipping, ripening, distribution and marketing of bananas, pineapples and melons.